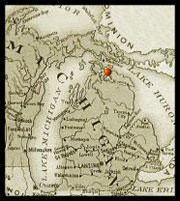 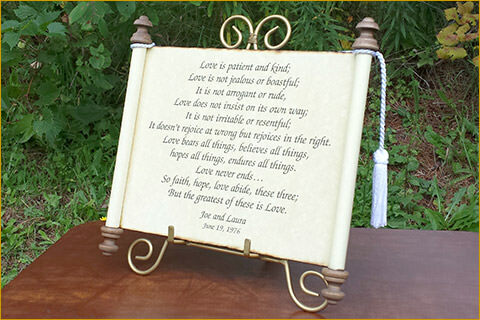 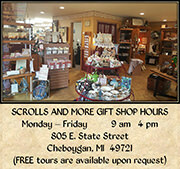 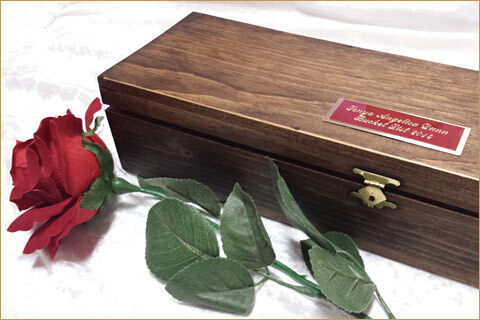 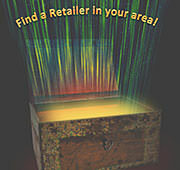 Scrolls Unlimited, Inc. began producing scrolls for market in the small town of Cheboygan, Michigan in December of 1993. 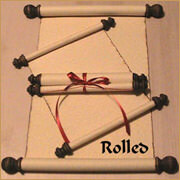 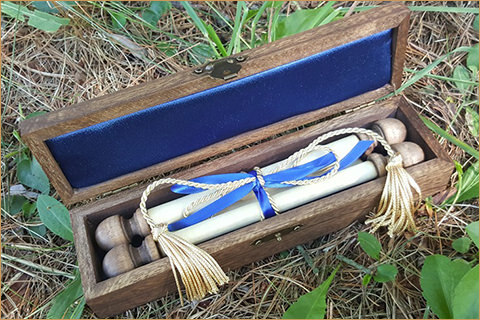 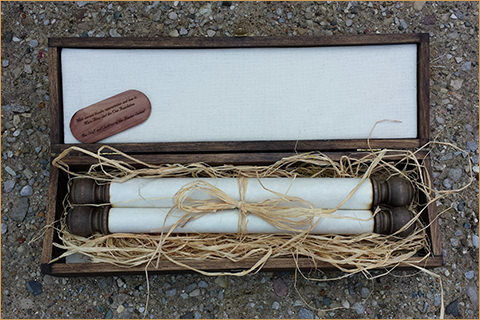 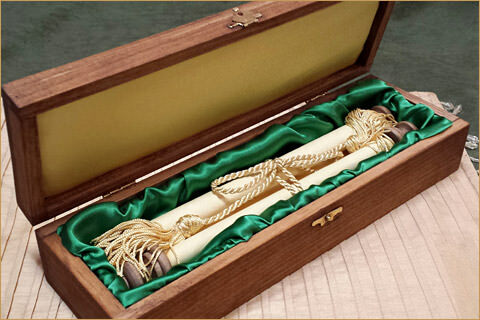 The scrolls are an ornamental plaque holding two patents issued by the U.S. Patent Office. 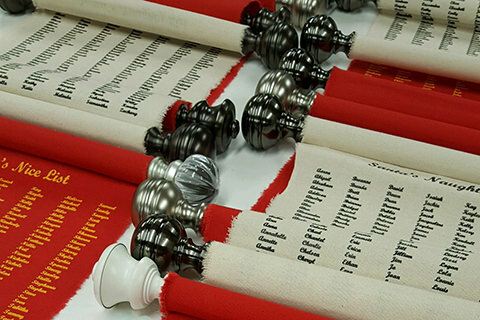 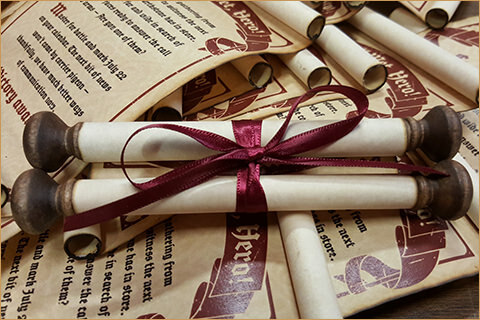 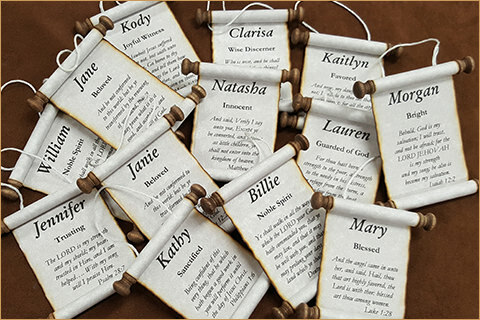 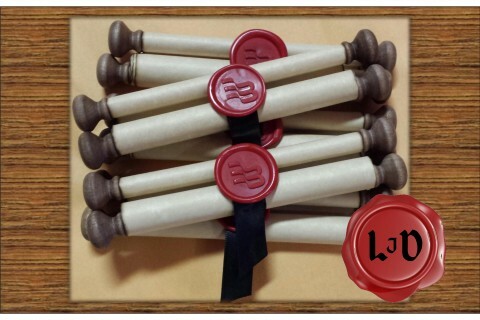 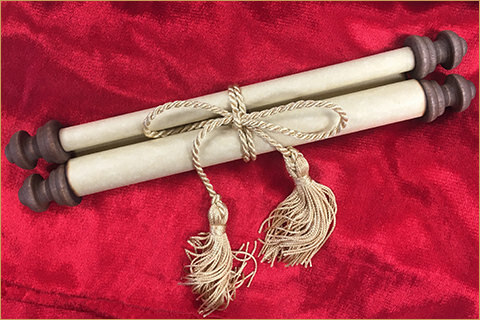 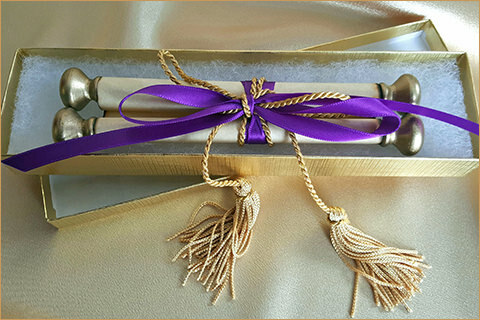 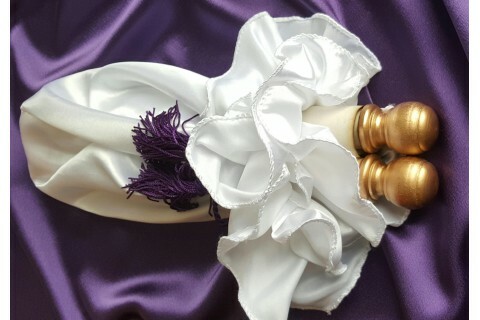 These decorative scrolls are all made by hand and come in various sizes and colors and can be used for many different occasions.